Moving can be an exciting time. It often signals the start of something good such as a new job, purchasing your first home, or starting a family. 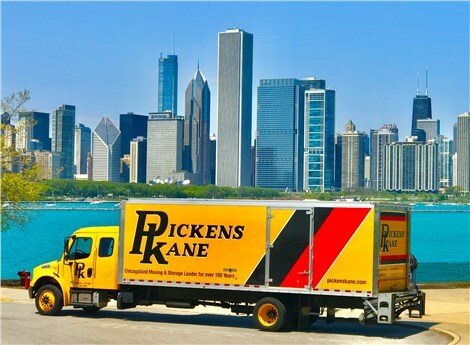 Whatever the reason for your move, you can count on the Bartlett movers at Pickens-Kane to provide reliable, affordable relocation services. 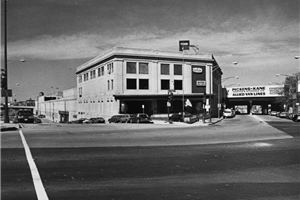 Since 1914, we’ve provided exceptional moving services. A lot has changed in the moving industry, but our commitment to provide customer-first service has remained the same. We do whatever it takes to provide you with a hassle-free residential or commercial move—just like we have for more than a century. Local Moving: Our moving and storage professionals are a much better choice for your local move than trying to wrangle friends to help with the heavy lifting. Our affordable prices make it easy to enjoy a stress-free move. Long-Distance Moving: Whether you’re moving one state over or thousands of miles away, our status as an Allied Van Lines agent makes us the perfect partner for your long-distance relocation. Residential Moving: Don’t trust grandma’s china to just anyone. Choose the award-winning services of Pickens-Kane. We can handle any size move from large family homes to studio apartment moving. Commercial Moving: We’ll take care of every part of your commercial move including full-service packing, employee relocations, data connectivity services, and much more. Storage Solutions: Our secure, affordable storage options make us the smart choice for your short-term or long-term storage needs. Planning on relocating? Don’t make a move without contacting the top-rated team at Pickens-Kane. Give our Chicago moving company a call today, or fill out our brief online quote form now to schedule a free, no-obligation estimate from the company that has put our customers first for more than 100 years.